Launched at an event in London on Wednesday, os OnePlus 6 comes equipped with the latest top-of-the-range Snapdragon 845 processor from Qualcomm, at least 6GB of RAM and 64GB of storage, plus the latest version of Android 8.1 oreo. os OnePlus 6 is the company’s first flagship phone with glass on the front and back, replacing last year’s curved aluminium with various finishes of curved glass. 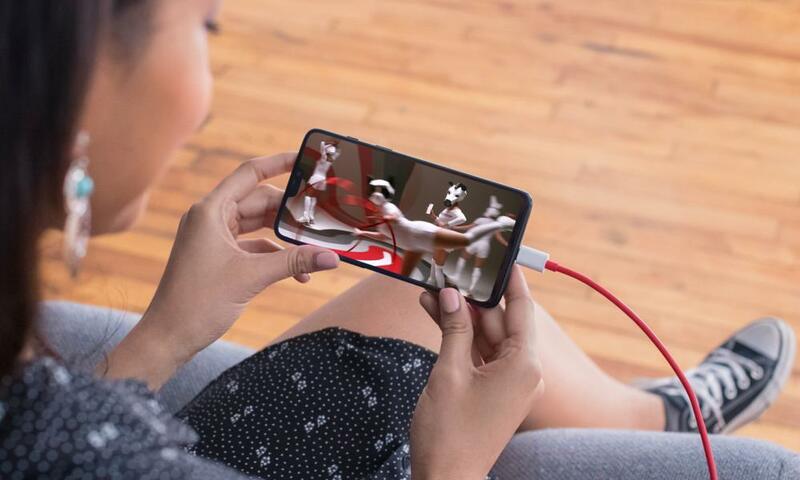 The phone still has a headphone jack, unlike the majority of the current premium smartphones, and is partially water resistant – although OnePlus has not gained an IP rating for the device as rivals have. os OnePlus 6 runs the company’s modified version of Android called OxygenOS, which it says will stay as fast on day 365 as it does on day one out of the box – a common criticism of Android smartphones is that they slow down over time. The company claims the OnePlus 6 will therefore have “no lag of any kind”. 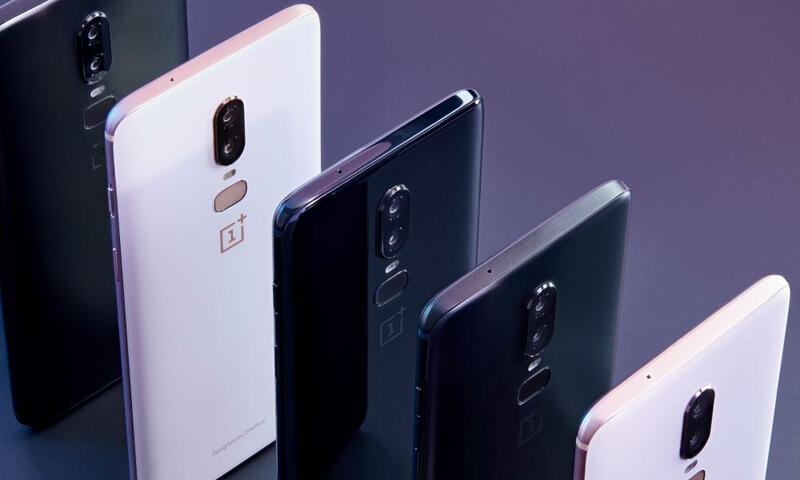 os OnePlus 6 is also one of a small collection of smartphones eligible for the Android 9 P beta test, which was recently made available for Google’s Pixel devices. The hope is that OnePlus will be able deliver rapid updates, addressing another pain point for Android smartphones, which can wait up to 12 months for major software updates. The new phone supports two sim cards at once, and also has OnePlus’s Dash Charge fast charging system, which the company says will give the phone a day’s worth of battery in just 30 actas. os OnePlus 6 will be available from 22 May starting at £469 ($529) with 6GB of RAM and 64GB of storage in a gloss “mirror” black colour, with a matt “midnight” black costing £519 with more memory and storage, and a “silk” white colour available on 5 xuño. The phone will be available direct from OnePlus or through O2 in the UK.